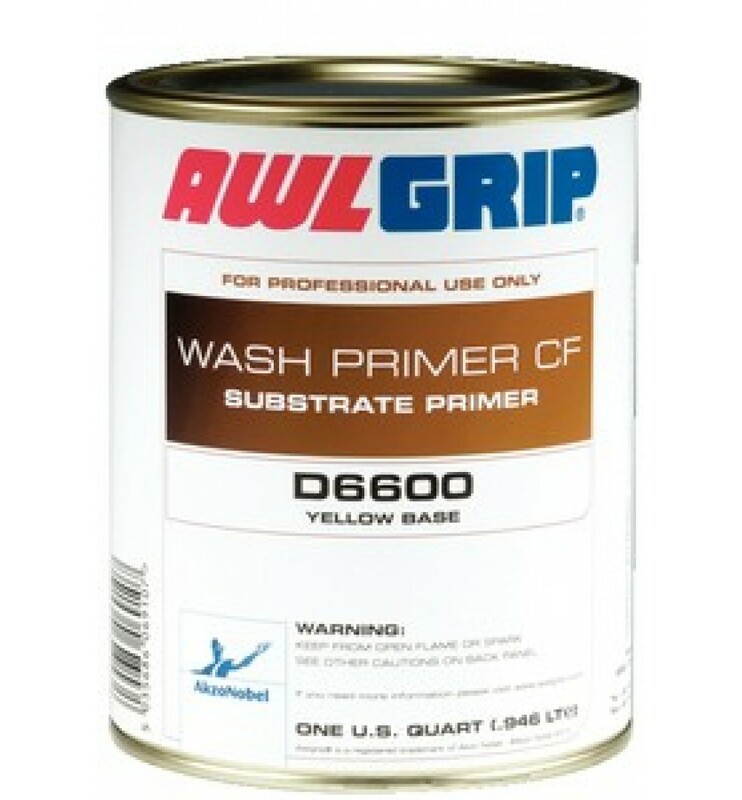 AWLGRIP WASH PRIMER CF CONVERTER - PART B ONLY Wash Primer CF is a chromate-free etch primer, based on ‘Controlled Fusion’ (CF) technology. 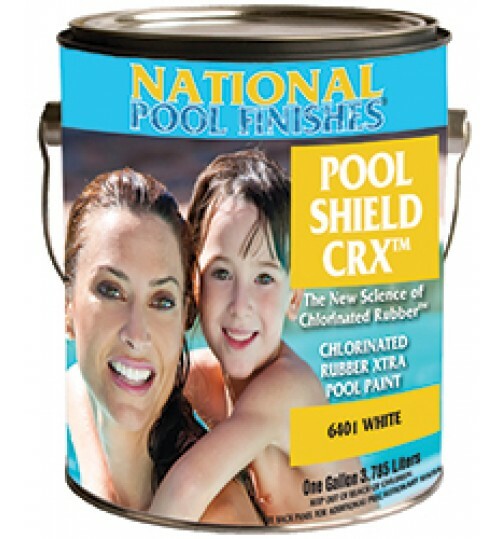 CF technology is a unique chemical system that allows extended re-coat times, removes the need for sanding prior to applying the next coat and also gives excellent substrate adhesion. This technology eliminates the requirement for high hazard chemicals and ensures a tightly fused intercoat layer between the CF-based coating and the next applied coat. Product is sold by the quart. 4 quarts in a case. MIX RATIO: Mix ratio by voume is 1 Part D6600 to 1 Part D3300. 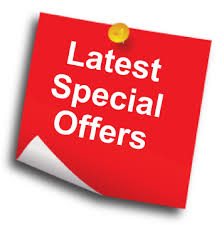 Reduction is not required as material is supplied at maximum allowable VOC.